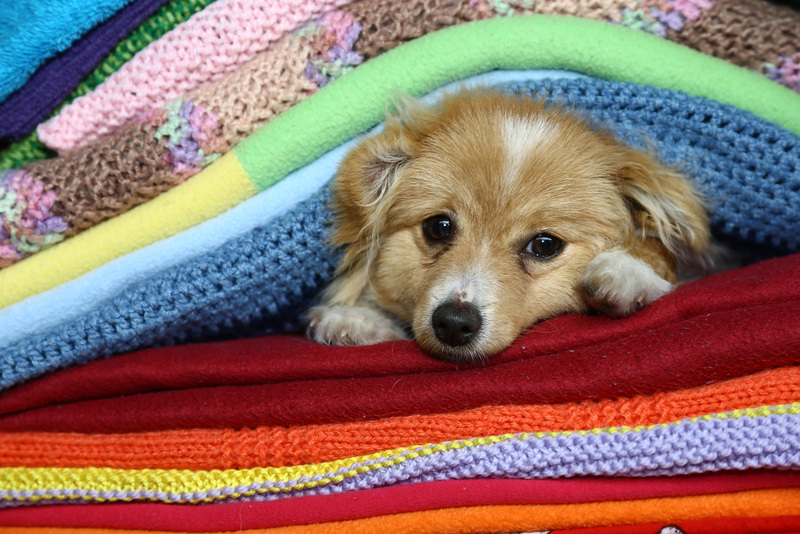 We need your help to replenish our towel and blanket stocks at our North Melbourne and Cranbourne shelters. If you have booked your spring clean out for September, now may be the time to bring it forward. Who knows, you might have an old towel or blanket sitting in your cupboard which you haven’t used in months. To you it might be an old rag, but to a dog or cat in need, old towels and blankets can bring the security and warmth they need while they are waiting to find their forever home. Be assured that your donation will be lovingly snuggled in – and perhaps occasionally chewed on – by its grateful recipient. Please note that we cannot accept doonas, duvets or pillows as these are very difficult to clean and maintain for reuse.